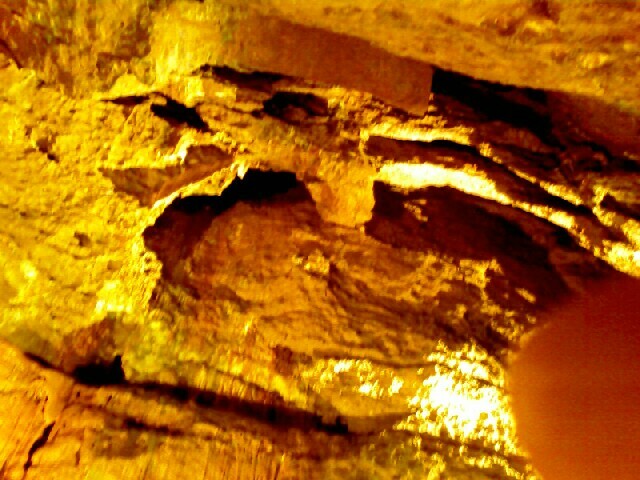 The picture was taken on my phone in the last and largest cavern you can visit. Flash photography was banned due to it affecting the bats that live in the caves. Some of the ‘attractions’ on the site were frankly a bit on the tacky side, but would keep very young children interested… model dinosaurs and fairies. The museum and paper mill were quite interesting as they related to the caves and the manufacture of paper on the site. There was a short clown show to keep the children occupied for 30 minutes and another youth circus show performed by local children who had learnt circus skills. Overall, too expensive for what here was and no option to just visit the caves, everything else was thrown in, obviously to bump up the admission price.